Fancy the sophisticated industrial drawings derived from the past? 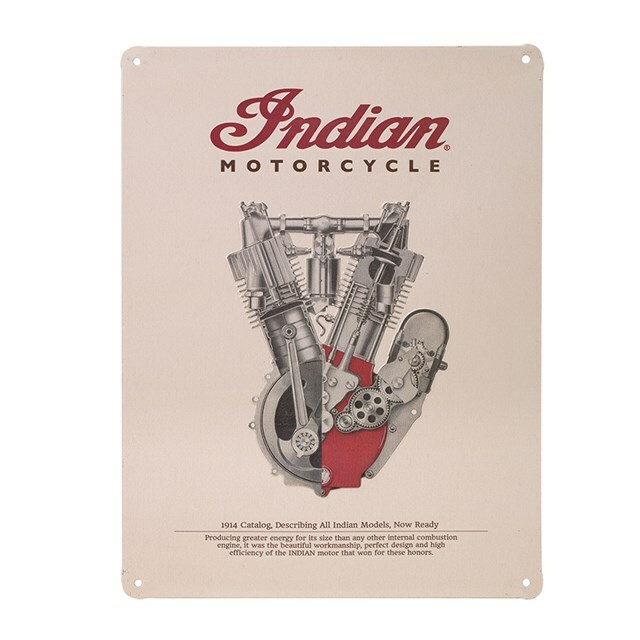 This 1914 Engine sign features the embossed effect on the engine. Size: 11.8” (30cm) wide x 15.7” (40cm) tall.